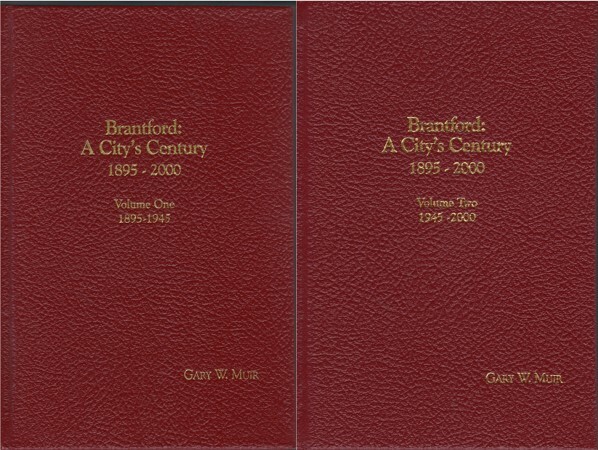 Brantford has experience many periods of prosperity and recession through its history. 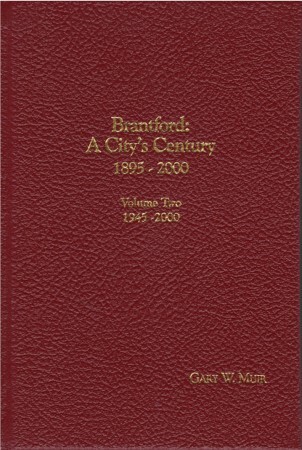 This volume starts in Post WWII era and its effects on the community going through substantial development in the 1970s, followed by the recession in the 80s, and the transforming of the city in the 90s. Read about the start of the Soap Box Derby that started in 1948, traffic problems in the 1970s, and the demise of the old City Hall. Purchase individually for $25.00 or as a set with Volume I for $40.00.